Besides my passion for software development, XP, and coaching I am huge music fan and music collector. Prior to pursuing a career in software development I was a musician. I attended Berklee College Of Music. 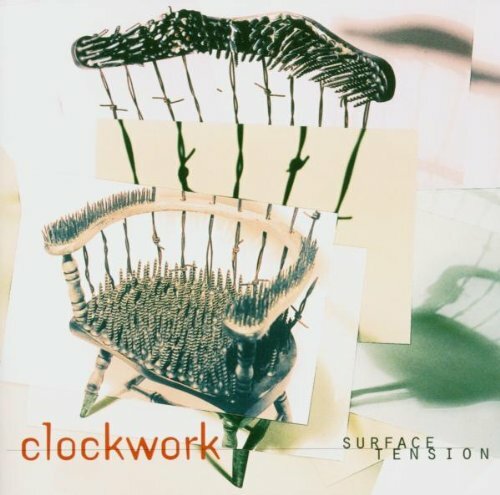 In the late 90s early 2000s I was in a progressive metal band called Clockwork. We released our debut album in 1999. I primarily find myself listening to jazz and fusion music but also love new wave / post punk, metal, and progressive rock music. I often get asked about where to start with jazz music so I wrote this Jazz 101 article. If you are interested you can check out my jazz music collection.